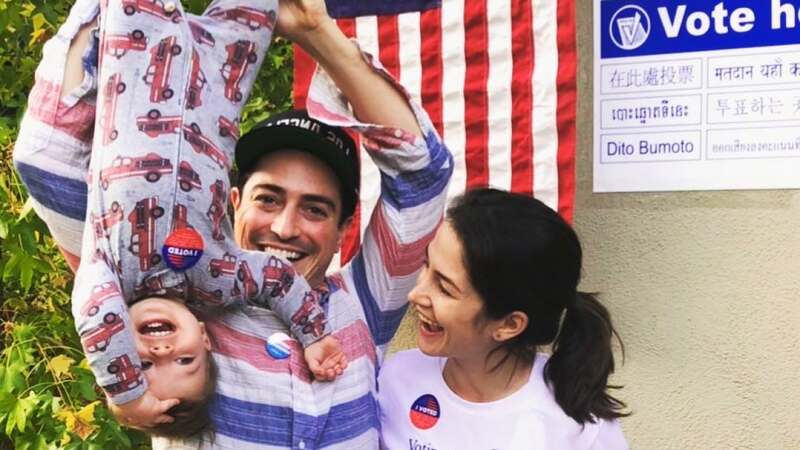 "Superstore" star Ben Feldman is going to be a dad of two. The 38-year-old actor confirmed wife Michelle Feldman's pregnancy in a statement to People Tuesday on Election Day. "We voted as a family because it's about the future of our children," he told the magazine. "New addition expected spring 2019!" 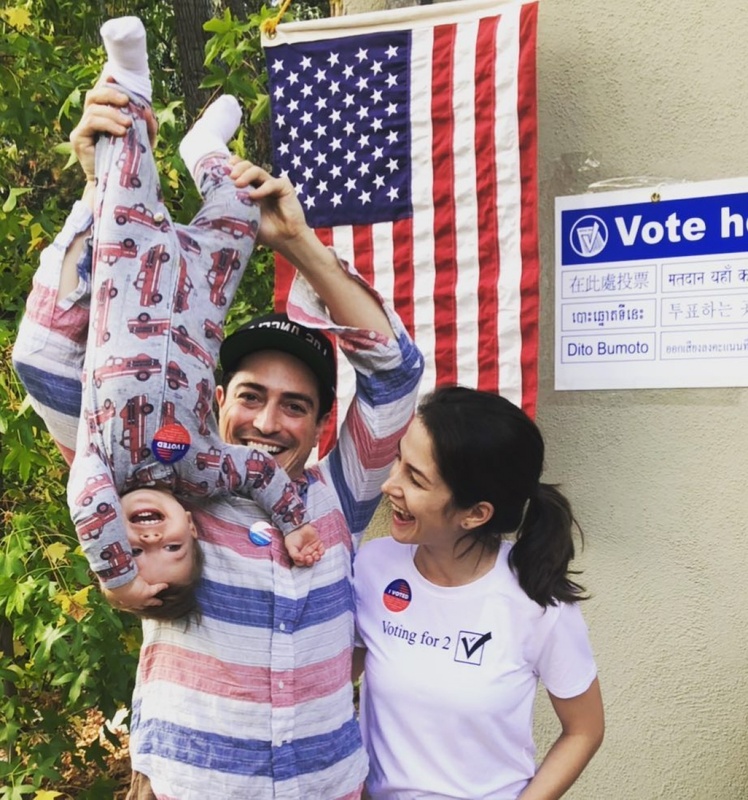 Feldman visited the polls with Michelle and their 1-year-old son, Charlie Milton, to vote in the midterm elections. Michelle wore a t-shirt reading "Voting for 2." "It's an imperfect system," Feldman captioned a family photo on Instagram. "Registration should be automatic. Elections should be holidays. Districts shouldn't represent the ideas of the partisan hands that drew them. But it still makes me proud to be American." Feldman and Michelle celebrated Charlie's first birthday Oct. 24. Feldman said in an interview with Extra in May that fatherhood is an "exhausting" but "incredible" experience. "He's super sweet and funny," the star said of his son. "He's got a personality. It's really weird that you can make something from scratch and it turns out to be a human with its own personality." "He looks a lot more like his mom than his dad. Fingers crossed, eventually he's going to look only like me and not like his mom at all," he joked. Feldman plays Jonah Simms on "Superstore," which returned for a fourth season on NBC in October. The series co-stars America Ferrera, Lauren Ash, Colton Dunn and Nico Santos.